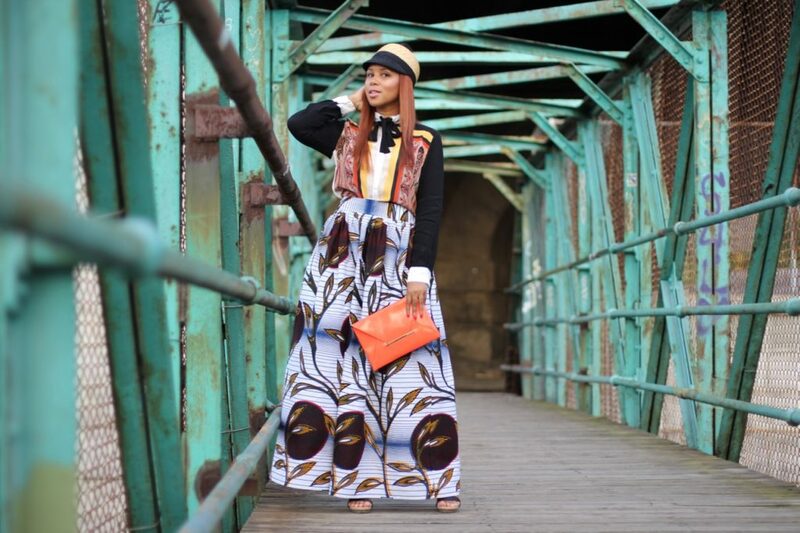 I’ve seen plenty of Ankara printed maxi skirts. I’ve, also, seen them styled the exact same way. 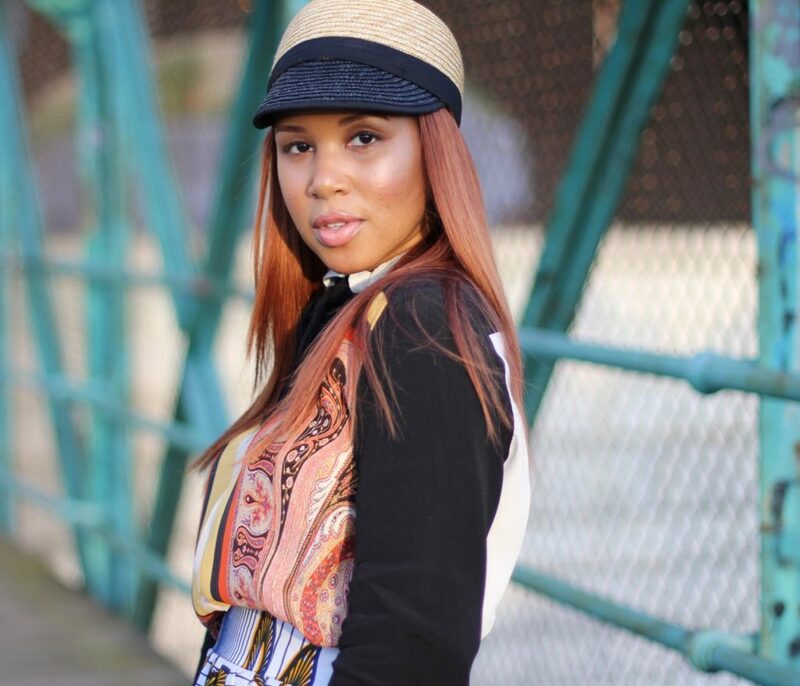 Most people pair this type of skirt with a denim shirt or a solid colored top. Amiright?! So, I just wanted to spice this thing up a little by adding another complimentary print into the mix. 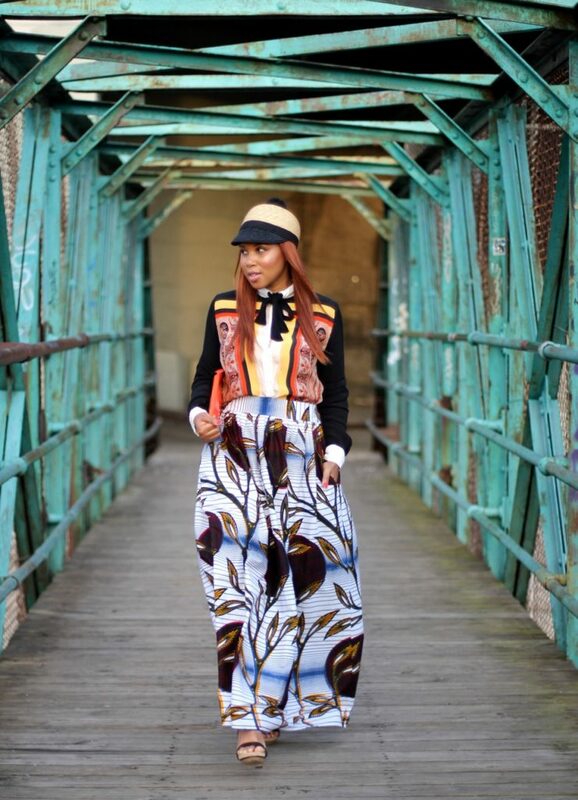 Tip Tiff: It’s a good rule of thumb to mix large prints (the maxi skirt) with smaller or tighter prints (the top). 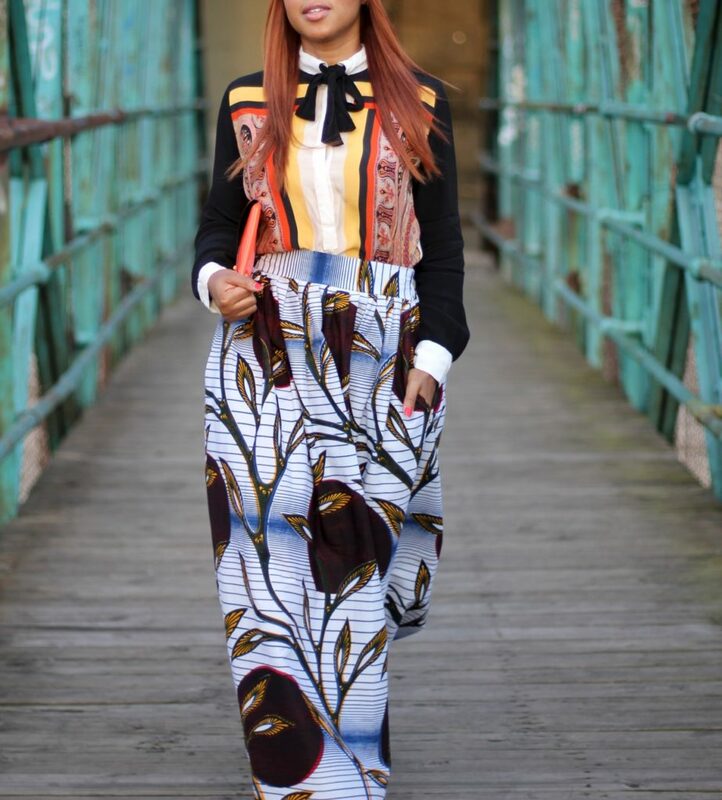 The colors in the top, also, complement the colors in the skirt which is why this works so well together. It helps to tie the look together with accessories. 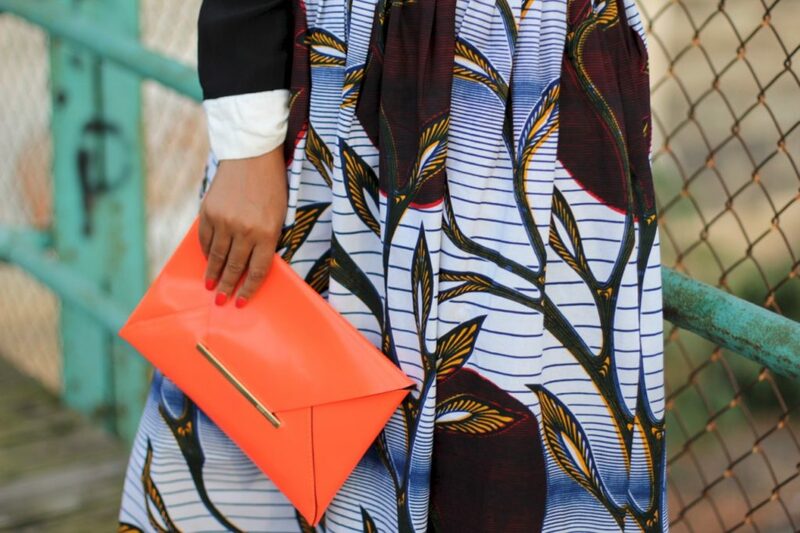 For instance, the orange clutch that I wore in this look helps to connect the top to the skirt. 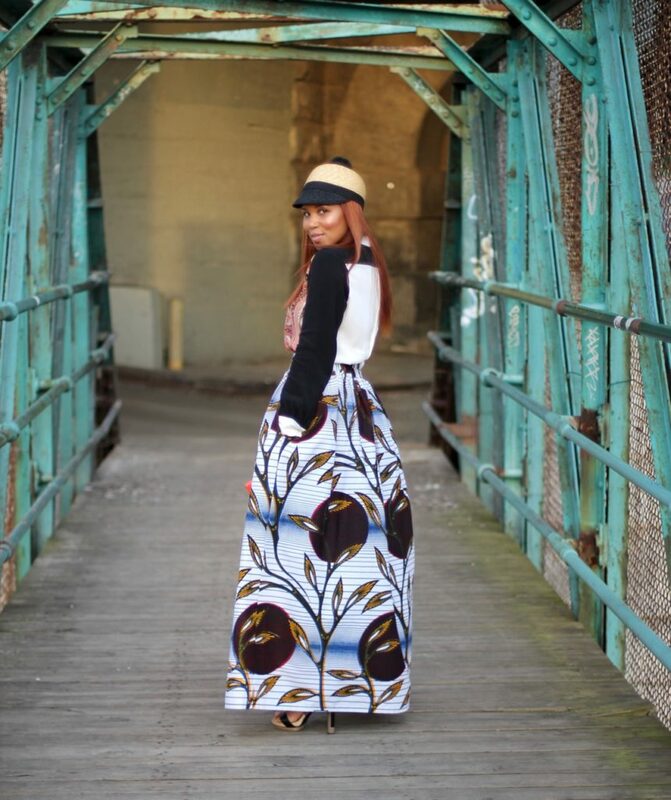 I’d love to hear other ways that you would rock this maxi skirt. I’m charging you all to think outside of the box. Drop your ideas in the comments section. Next Post Memo 293: One Stop Shop!